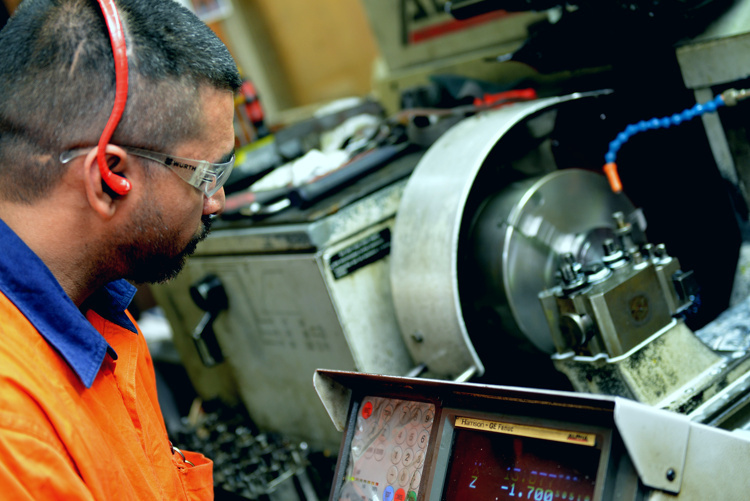 An important part of our operation is a fully equipped machine shop, enabling a wide range of specialist projects to be undertaken in many different industries. 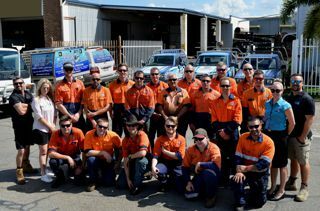 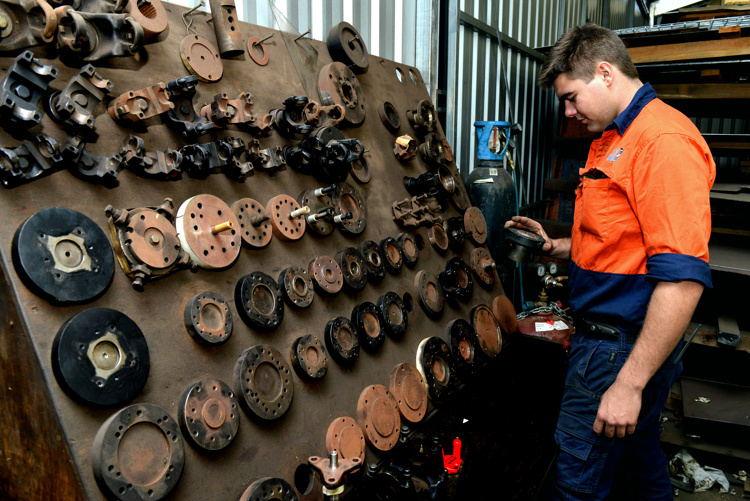 Cashcor Engineering machine shop services both Cairns Marine Industry and Cairns Earthmoving Industry along with everyday walk-in customers with precision machining & milling, line boring, rebuilding winches and gearboxes and repairing various types of other machines. 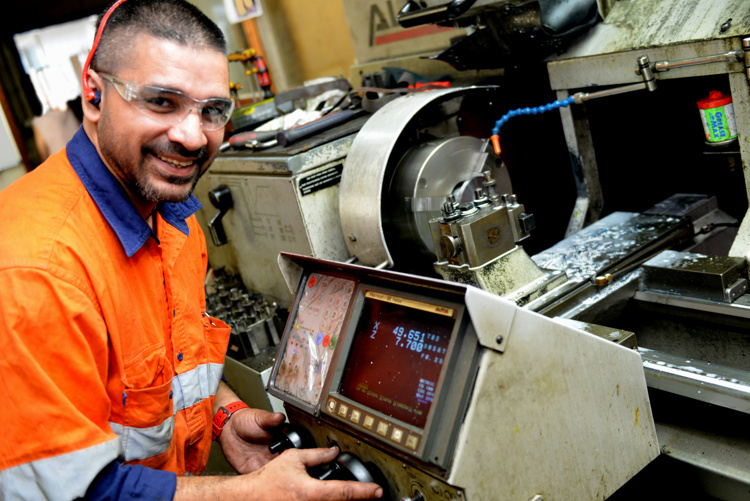 Cashcor Engineering Machine Shop is equipped with an CNC computer-controlled lathe, together with 4 manual lathes, 2 milling machines and a large range of broaches for cutting key ways.